Time to pack my bags and stash those soiled shirts as I´m flying back to New York today. Leah, Ate Emma and Sonny will be spending several days in London. Carding is taking us to the airport. 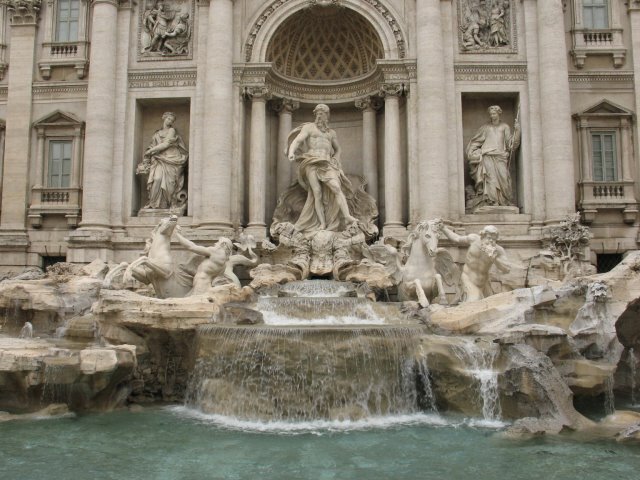 As our flight doesn´t leave until 12 p.m., I suggested we take a look at the Fontana de Trevi (the Trevi Fountain) and the Pantheon, both well-known landmarks in Rome. I´m glad Carding is driving us as the serpentine alleys leading to the fountain will only confuse us if we go there ourselves. Even at this time of the day, tourists were already milling around the expanse of the fountain. As is the tradition at this spot, we took turns throwing a coin to the fountain - an act meant to ensure a return to Rome. 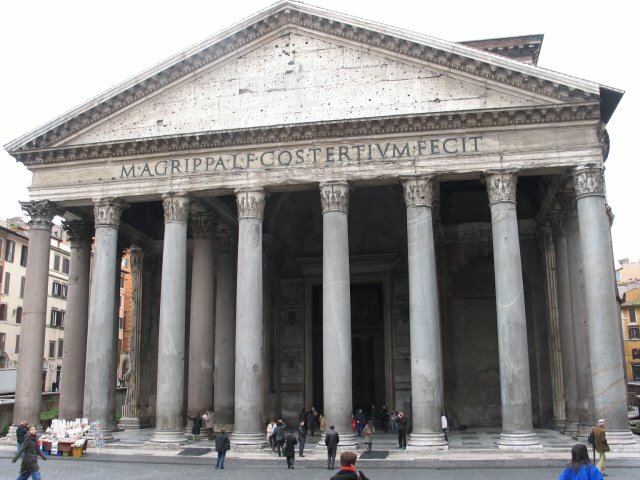 A short drive through another maze of narrow streets brought us to the Pantheon, the grandmother of all domed structures. 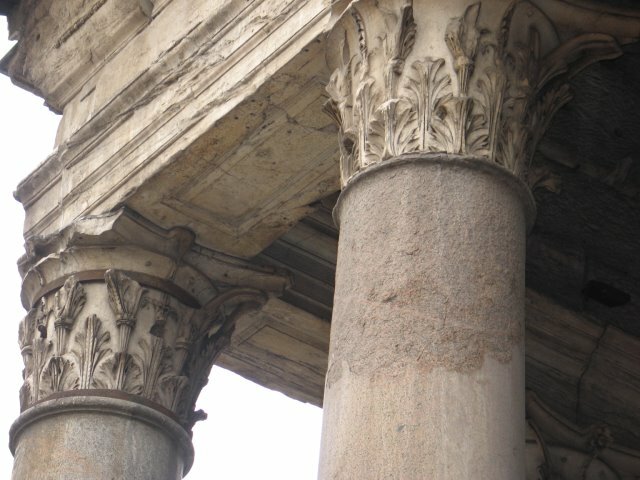 This is the only edifice from ancient Rome still structurally intact. Its magnificent dome has inspired many architects that even Michaelangelo took a long look at it before designing his piece for the Basilica of St. Peter in the Vatican. The drive to Rome´s Fiumicino Airport was smooth and traffic-free. We thanked Carding for the two days he drove us around and promised to refer him to other Pinoys who will be embarking on a Roman journey. If not for the transport strike, we wouldn´t have met Carding and wouldn´t have seen Rome more intimately. Talk about blessing in disguise! Do you know if Rome is near Pietrelcina? How much is the driver's rate? 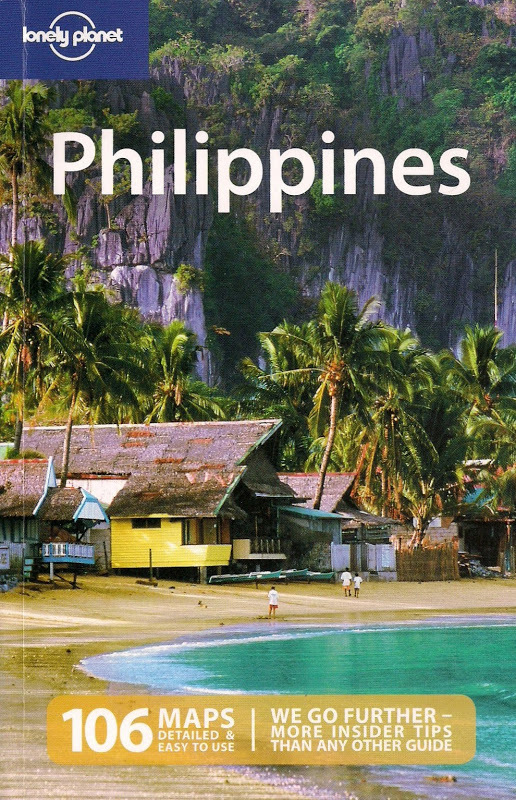 Might go there in October 2009. Pls email mediarevolution@gmail.com for the details TY! Hi! I'm a friend of Dennis. I'm going to Rome also in November. I spoke with Carding (Ric Pena). The 2nd number in Dennis' blog is the one that is still working. Carding requests to be emailed with the detailed flight information. ricpena62@yahoo.it. He charges 50euro. I hope this helps.